Hello Gsm Friends, Glad to meet you again with this post about Sony Xperia M2 battery charging problem. 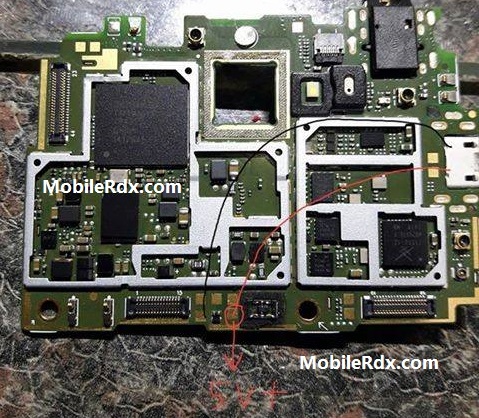 In this tutorial, I will show you one of the simplest trick to solve Sony Xperia M2 D2302 battery charging problem. Make sure that the voltage is between 5V to 5.5V, if it is not then replaced charging connector. All of the above steps will surely help you to resolve your Samsung I8190 Galaxy S III mini charging problems in the best possible manner. If you are lucky enough then simple workaround method will get the job done for you.